Dry aged beef refers to beef that, after slaughtered and cleaned, are hung in a temperature controlled environment for several weeks at near freezing temperatures (0 to 3 degree Celsius) in order to allow moisture to escape. The loss of moisture causes the enhancement of the natural flavor and taste of the beef. 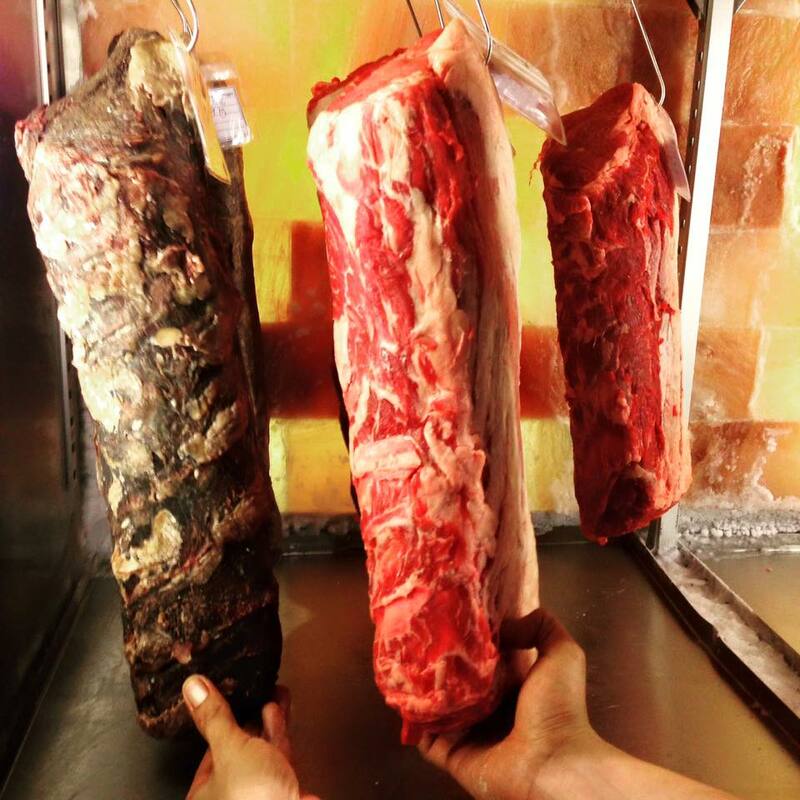 Additionally, as the drying process is carried out, the beef’s natural enzymes break down the connective tissues in the meat, making the meat infinitely tenderer. 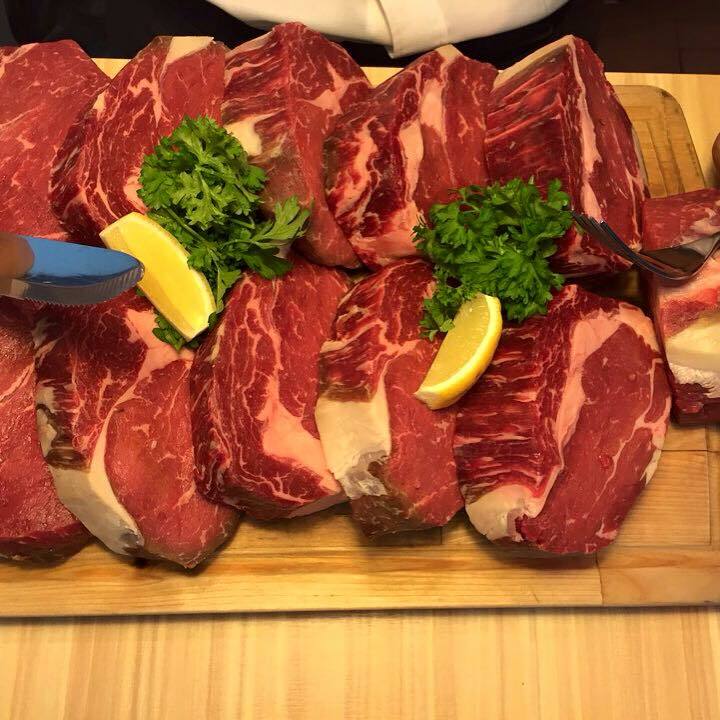 Hence, dry aged beef are far more superior in terms of concentration of natural flavor and tenderness of meat. Why isn’t dry aged beef more common? Putting it simply, it comes down to cost and time. Higher grades of beef are required in order to carry out the dry ageing process as a large, evenly distributed fat content is needed to protect the meat, hence making it rather costly. While a regular freezer can be used, the temperature has to be maintained at 0 to 3 degree Celsius and the humidity at 85 which is both troublesome and expensive. The beef also needs to be dry aged for quite a number of weeks which is very time-consuming. Copyright© The Beato Sdn Bhd(1013284-U).All Rights Reserved.